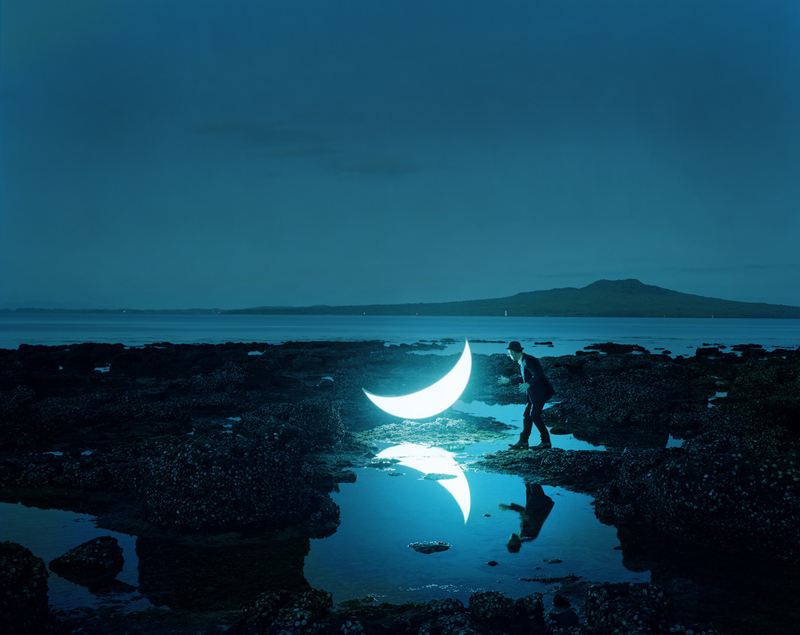 Long time no blog, I know :( I really must make some more time to do that and about a million other things! 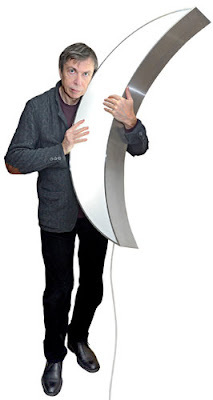 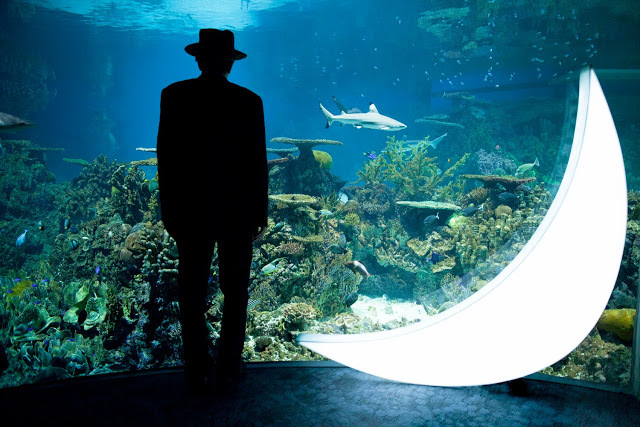 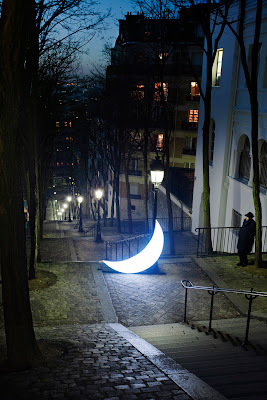 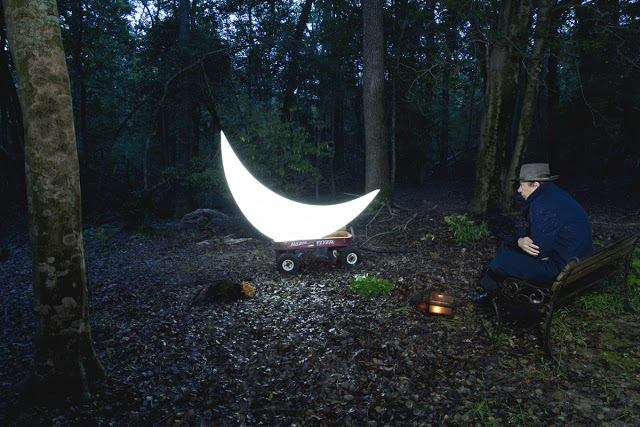 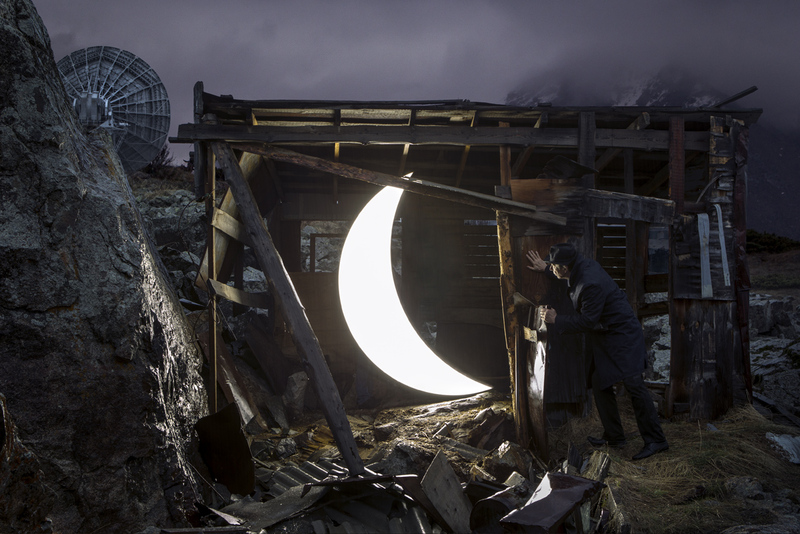 I just wanted to share the work of photographer Leonid Tishkov - I have just discovered his magical moon images. I'm a little late I know, but how AMAZING are they! 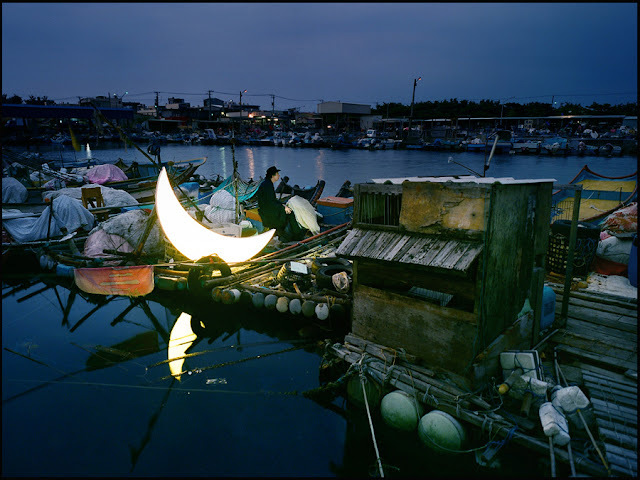 Leonid takes this moon on his travels around the world and photographs it. Simple, Beautiful, Haunting... the stuff of dreams.